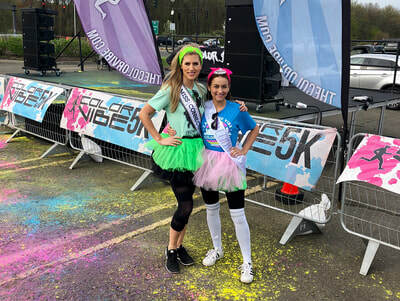 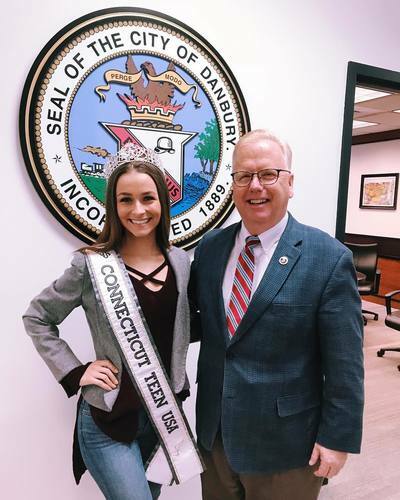 Elle Sauli is a High School Senior, born and raised in Newtown, Connecticut. 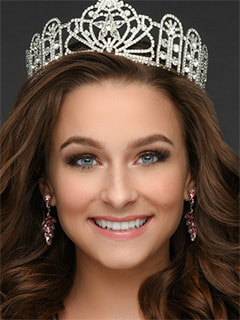 She comes from a strong Italian family with her twin brother and younger brother. Elle is a self described, "foodie," and her favorite show is “Diners, Drive-ins, and Dives”. 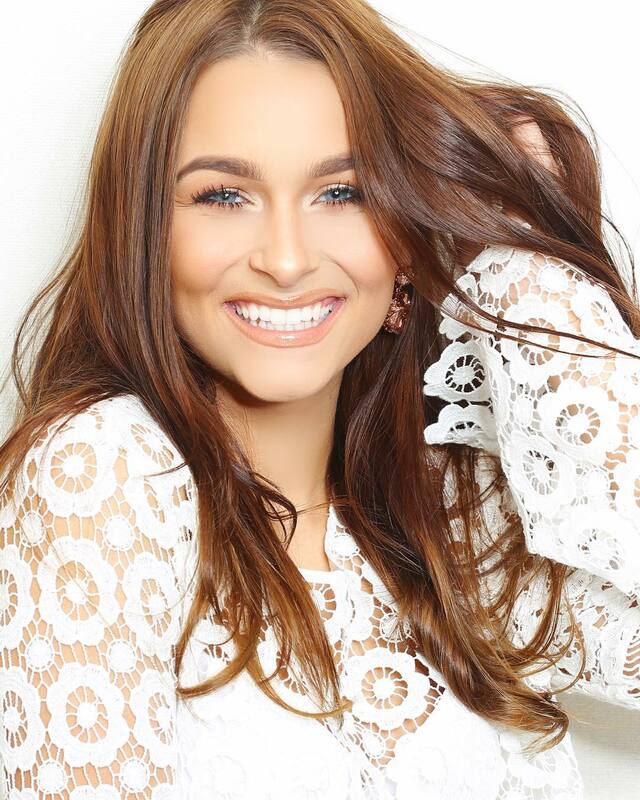 Elle is looking forward to attending college in the fall with a marketing major. 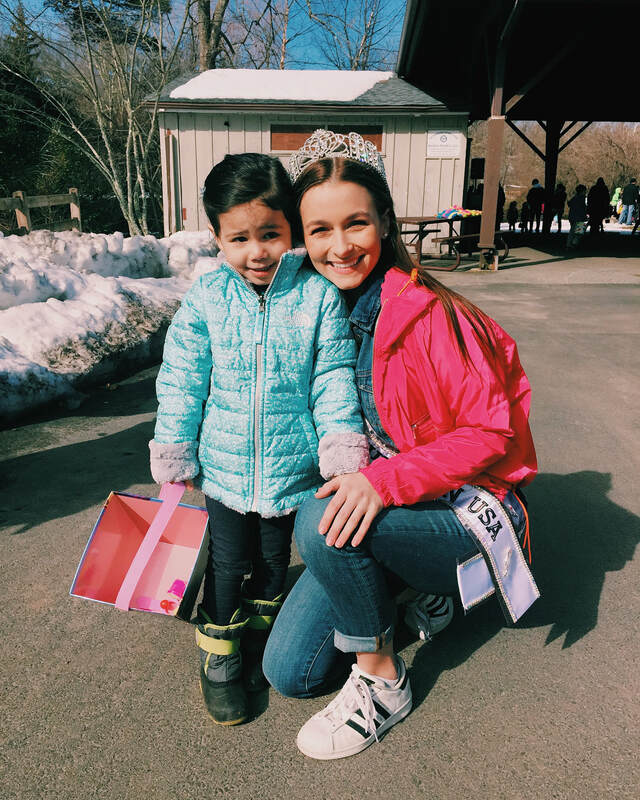 Having been a Girl Scout of 12 years, she makes community involvement one of her top priorities. 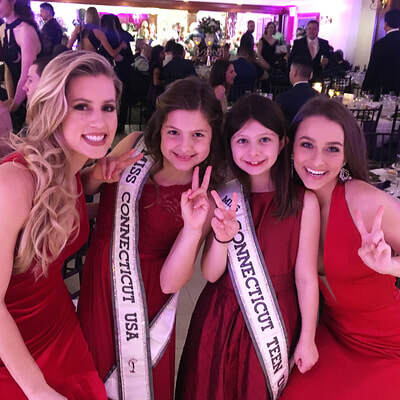 She founded her non-profit organization, “Lunch Love,” which provides funding for lunches for students who cannot afford it in schools around Newtown with plans to expand throughout Connecticut and nationwide. 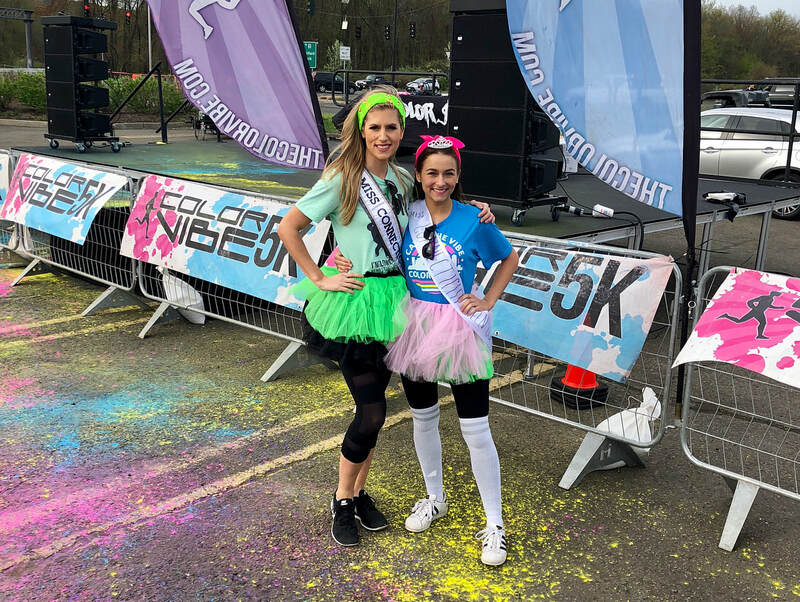 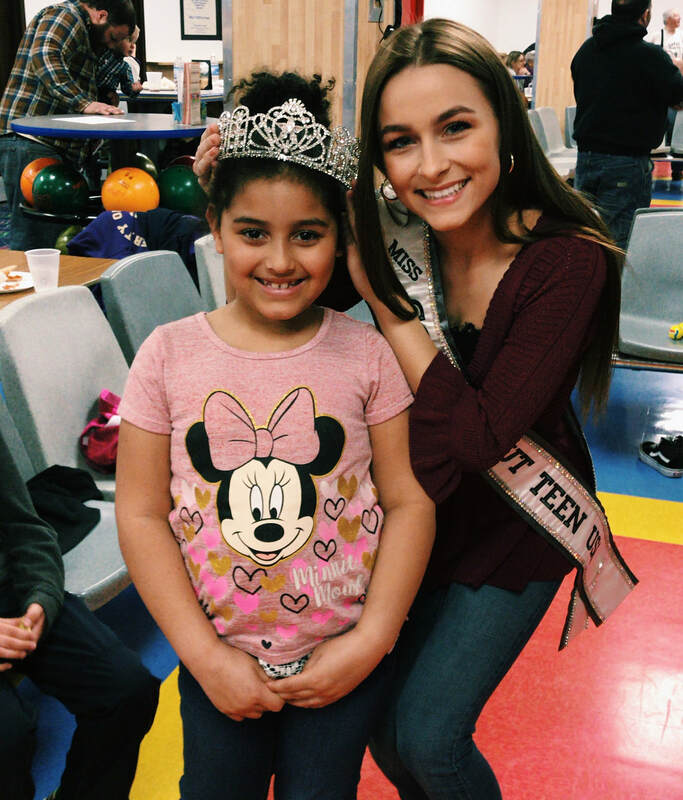 Elle's passion for volunteering and giving back is evident in everything she does. 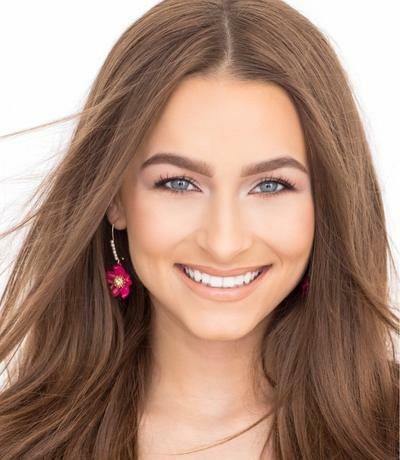 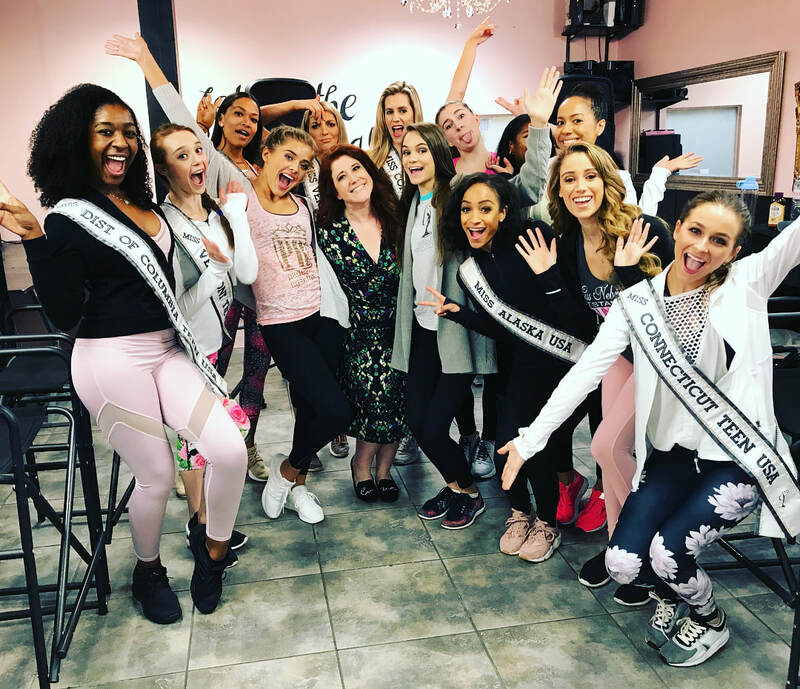 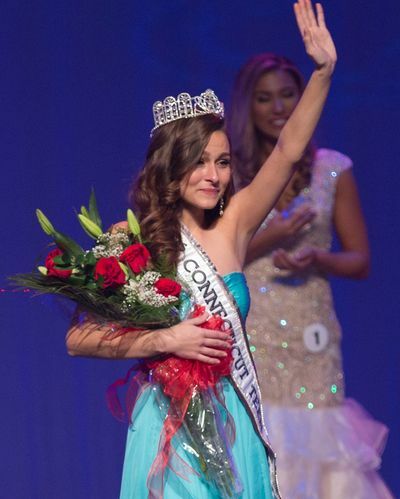 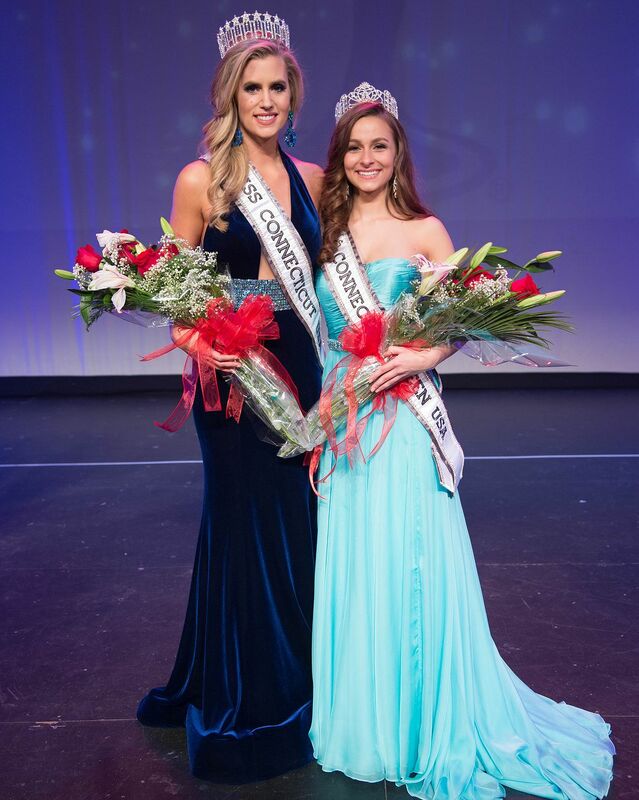 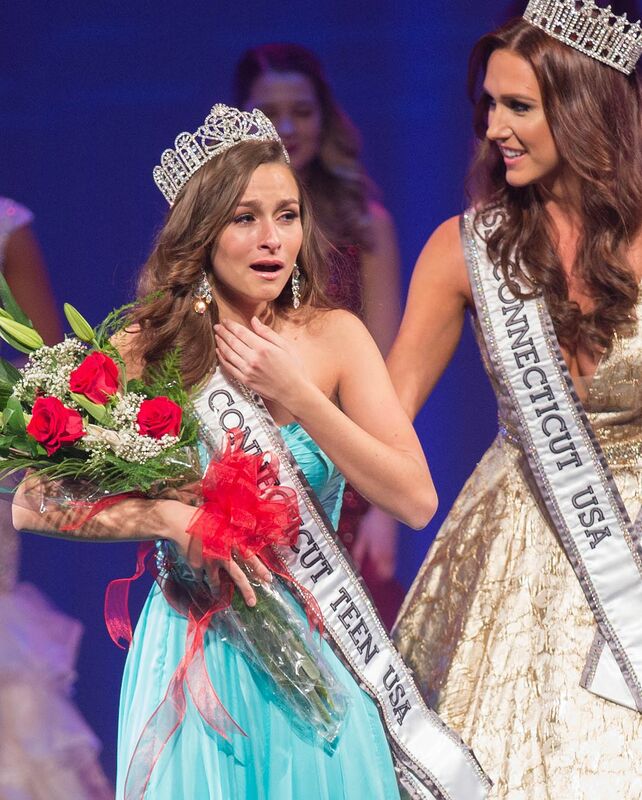 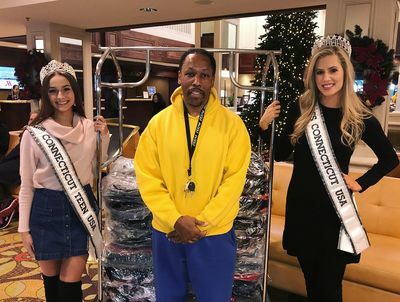 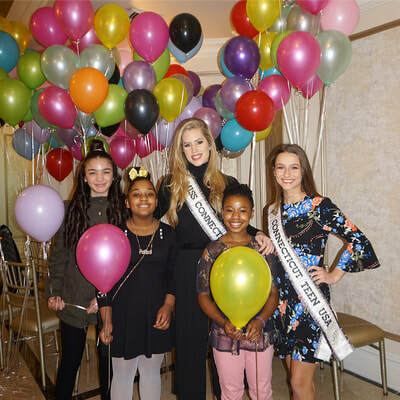 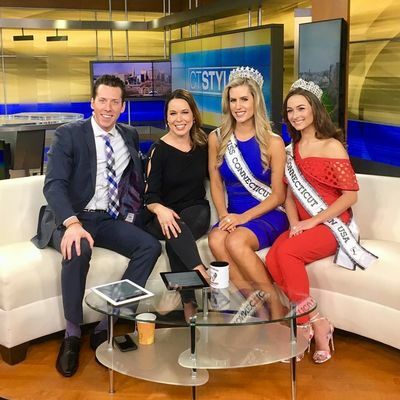 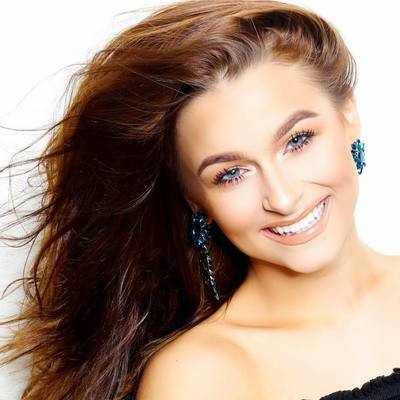 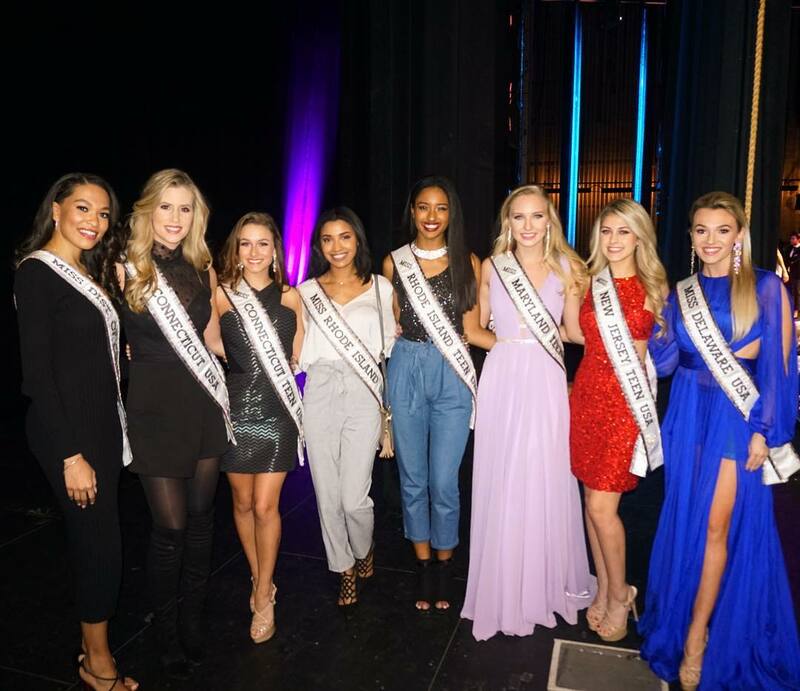 Elle is honored to represent her home state of Connecticut at Miss Teen USA.